SKT Khan on Having Zero MVP Points: "League of Legends is a team game, so if there exists a carry, there needs to be someone that can enable that carry." 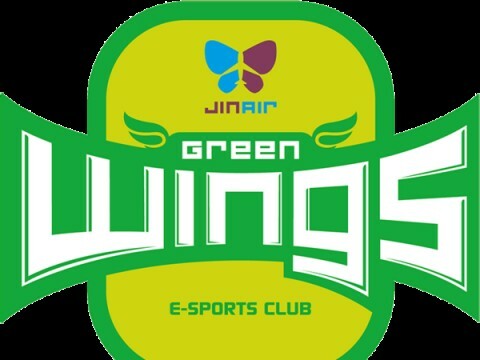 On the 3rd, at the Seoul LoL Park, the 15th day of the 2019 LCK Spring Split took place. The second series of the day featured SK Telecom T1 and Hanwha Life Esports, a series in which SKT took a dominating 2-0 victory. During the series, SKT Khan displayed great performance with Akali and Aatrox to lead his team to victory. It was his first time playing Akali this split. 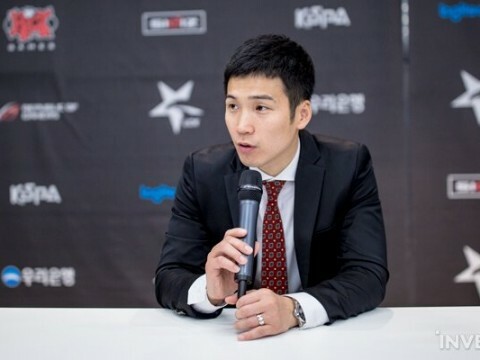 The following is an interview with SKT Khan. How do you feel about your 2-0 victory today? It was our final match before the Lunar New Year holiday, so I really wanted to win. Since we took a 2-0 victory, I think I can rest easy over the holiday. 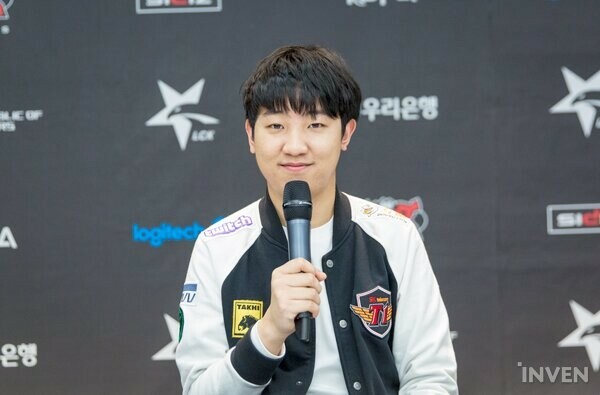 In both games of the series, Clid pulled off a number of successful ganks that greatly helped SKT to snowball. How did you guys set up the ganks? There are times when the laner creates ganking opportunities for his jungler. At other times, the jungler does. In that regard, we were able to make the most optimal decision today setting up the ganks. HLE had a great start this split, so many expected today's match to be a close one. We told each other to 'minimize our mistakes' and 'correctly do our parts.' We also told each other to stay focused. You currently have 0 MVP points. You used to be Kingzone's biggest carry at one point. 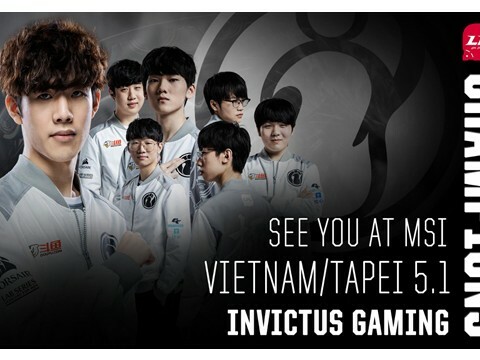 Isn't it a bit disappointing that you haven't won a single MVP award yet this split? I don't care too much for them. League of Legends is a team game, so if there exists a carry, there needs to be someone that can enable that carry. Not every lane can carry in a match. I'm currently playing in the direction of what the team decides. It's actually a lot less pressuring than before. Your next opponent is Kingzone DragonX. Today, SKT played Akali and Aatrox, which are two champions that SKT stayed away from this split. We played them from time to time in scrims, and I often played the two during my solo queue sessions. Our team discussed playing the two today before the match began. We were always prepared to play the two. Before today, we simply found it better for us to ban the Akali and Aatrox. That's why we didn't play them. With this victory, I think I'll be able to rest easy over the holiday. I hope that the fans do, too. Happy new years!